Traveling and parenting during the holidays can be strenuous enough without a baby. Add a little one to the mix and you have a recipe for disaster! 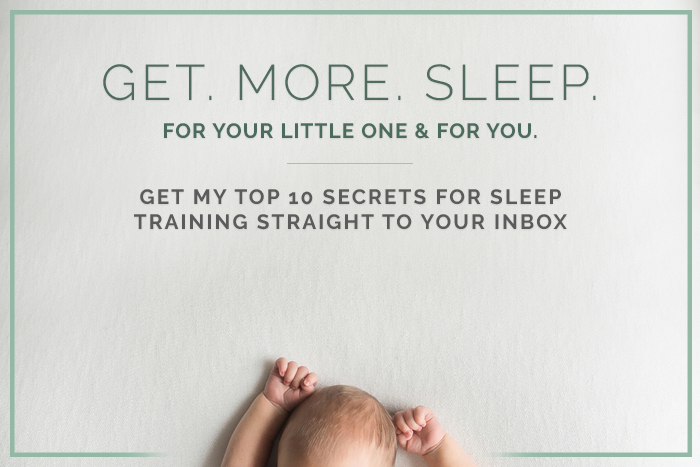 Trying to get from one family get-together to the next can wreak havoc on your baby’s sleep schedule, leading to less sleep for everyone in the family. Learn how to tackle the most common travel-related baby sleep challenges including plane rides, road trips, time zones changes, family sleepovers and hotel stays. Read the entire article featuring Natalie Willes on LA Parent.